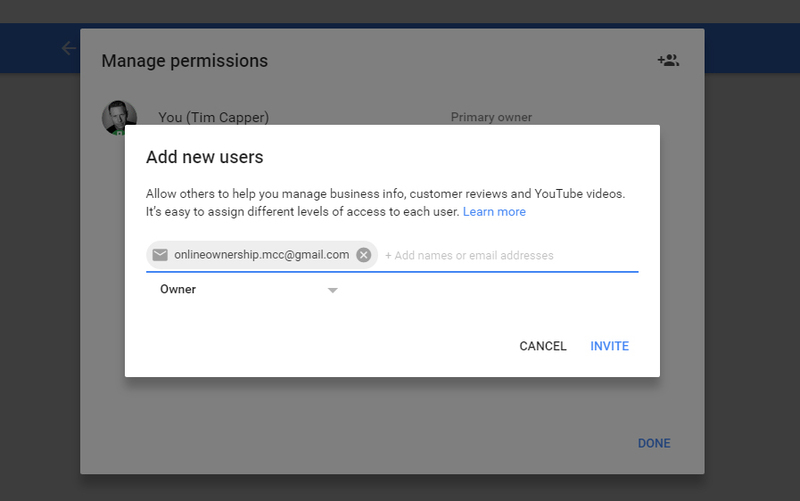 Google My Business now allows multiple owners of a Google business page and accounts. 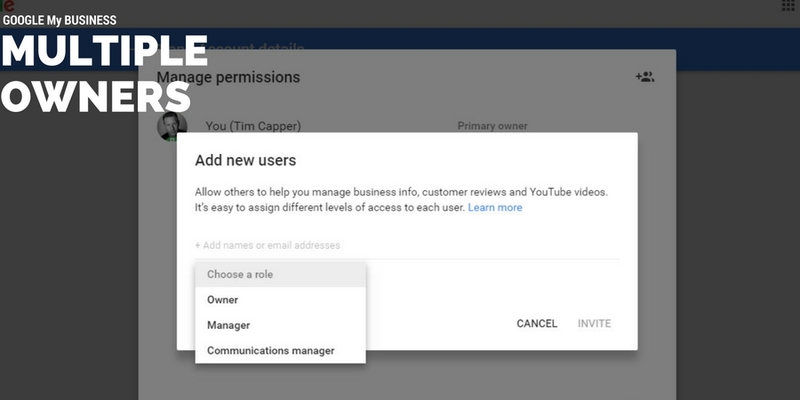 Users in the owner role of an individual location or business account can now add additional users in the owner role. 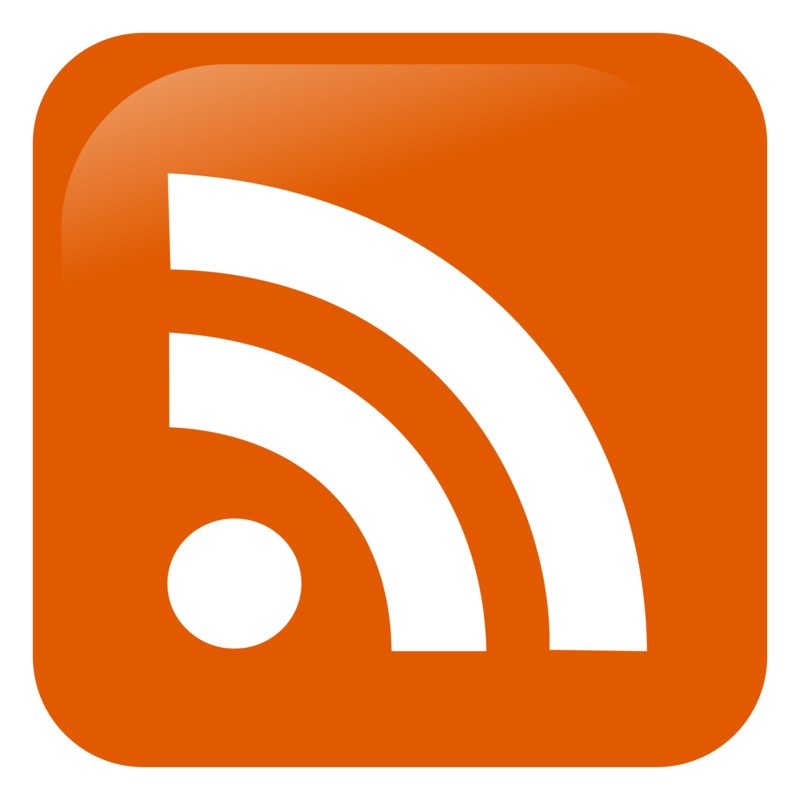 A primary owner will be the first person to claim or verify the business page. Additional owners of the business can then be added. 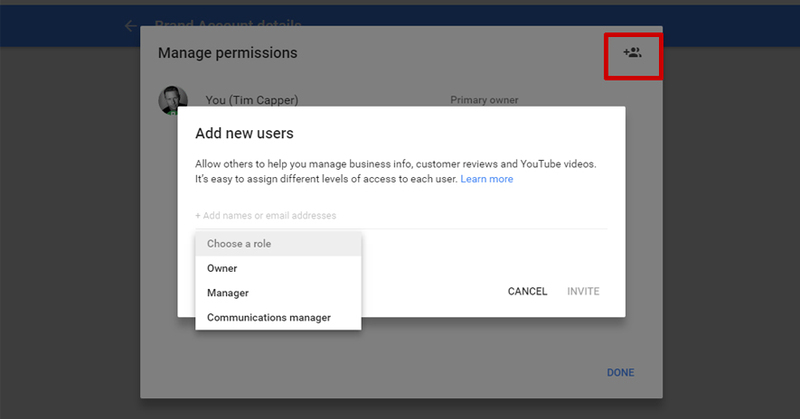 If you are adding someone to manage the account, please assign as Manager or Communications manager. When a rogue agency or previous owner will not transfer ownership, this is where multiple ownership really becomes useful. You will need to request ownership access to the account. 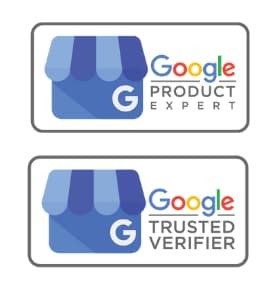 Once added the new owner, will be able to request verification of their ownership as the Primary Owner via Google Business Support. Once assigned as Primary owner they will then be able to remove the secondary owner holding the account hostage. The invited owner then needs to accept the invite. For a SAB ( serviced area business ) with the address hidden, you cannot request ownership via Google My Business. In this instance you should contact Google Business Support directly.